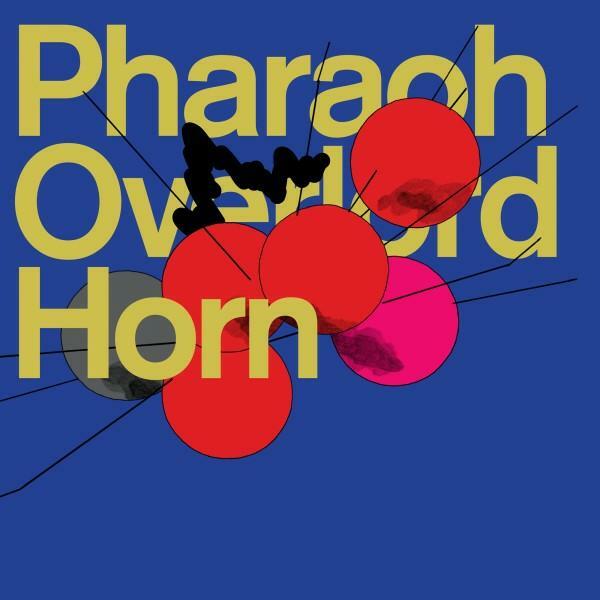 This Pharoah Overlord vinyl record was recorded live at the Space Force 1 festival in Lahti in 2010. The band released their set from 2009 by Circle last year, where my band Oresund Space Collective played the day before. The concert starts with a cover of the song Revolution by Spacemen 3. It is a very very very repetitive guitar riff that sounds slightly like You Shouldn't Do That by Hawkwind but it just goes on and on for a bit too damn long. I am not 100% sure but I think all the stuff on this record is new material. Laibela is next and lasts 11 minutes long and a bit more rock and roll but also the same riff over and over and it has some singing but it is not mixed in much of a way that you can really understand him at all. I think it is Janne. This track becomes some sort of psychedelic metal track but it is all a bit too repetitive and the drums are nearly completely drowned in the guitars and vocals at the end. Crazy sound. Very psyched out. Side B starts with Solar Stomp and is a sort of acid rocker of sorts and the vocal is clearer and you can make out the drums a bit more on this track. Sky is totally insane! The band is just so spaced out and crazy on this one. The sound is really mixed in a far out way that just sort of fries your brain. Insane record. The vinyl is really a beautiful sleeve with gold inlay on the back and front. A nice gatefold. I think it is pressed in only 500 copies so get one soon.